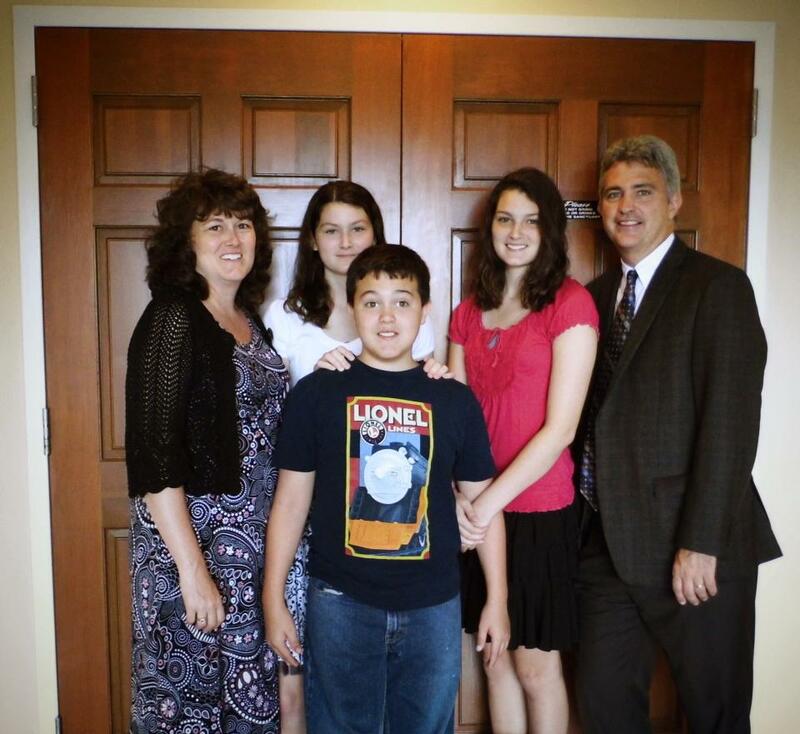 ​Pastor Bill Harmon has served at West Columbia First Church of the Nazarene since 1997. His passion is working to bring the message of God's love to all. His messages are powerful, exciting and easy to relate to personal lives. 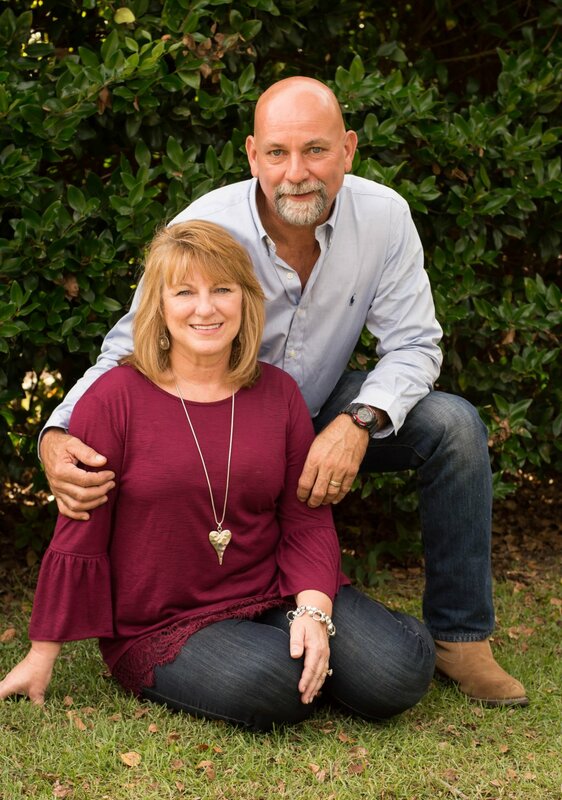 He is married to Kristi Harmon who is a teacher at Fulmer Middle School. They have three children: Rachel and her husband Justin who are currently living in England, Sarah is attending Mount Vernon Nazarene University in Ohio, ​and Ben attends Airport High School. you will find her spending time with her family and spoiling their grandchild, Mallory.